In 1993, Osteopathy became the first major complimentary health care profession to be accorded statutory regulation under the 1993 Osteopaths Act. 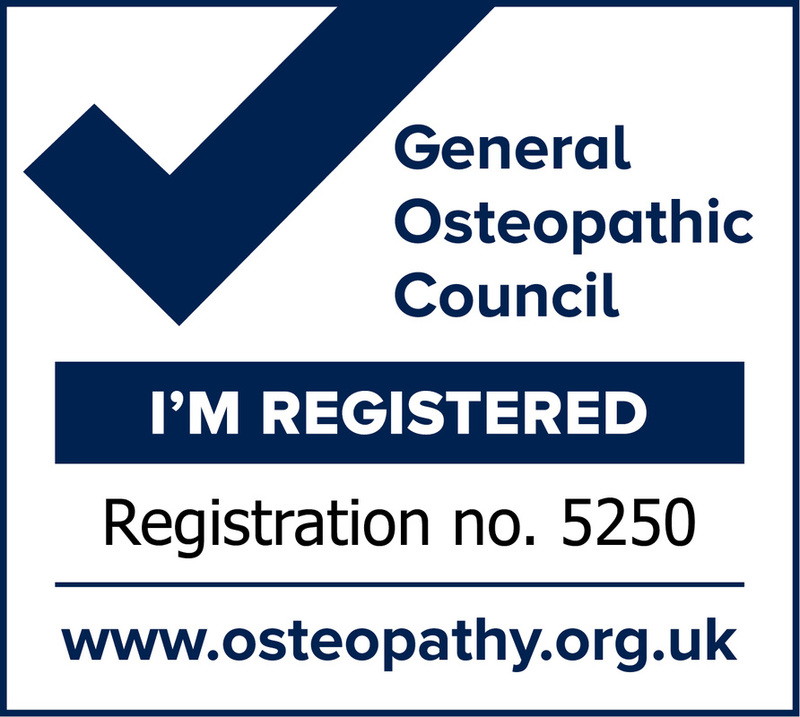 This has culminated in the opening of the statutory register of osteopaths by the General Osteopathic Council in May 1998. Only those practitioners that have shown that they are safe and competent in the practice of Osteopathy will be allowed to register. ​All osteopaths are required to have medical malpractice insurance and follow a strict code of conduct. Osteopaths are obliged to keep their skills and knowledge up-to-date with a lifelong learning programme of continuing professional development (CPD). This can include lectures, seminars, courses, practical sessions, individual study or other activities that can advance an osteopath’s professional development. All registered osteopaths to complete at least 30 hours of CPD every year, of which 15 hours must involve learning with others. This is because many osteopaths work on their own and group learning allows them to exchange information and expertise with other osteopaths.